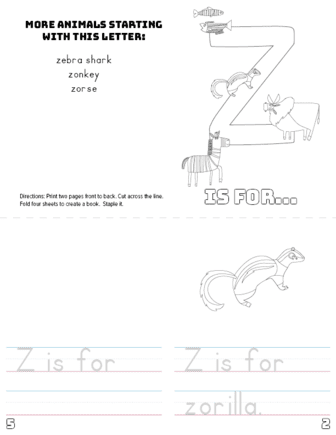 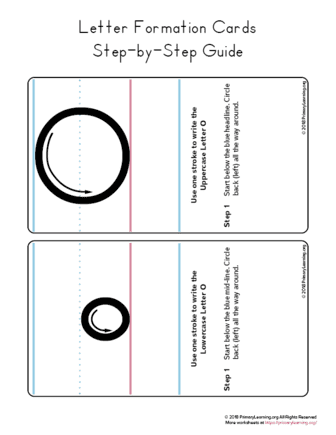 This Letter Z Printable Book is great for learning animals and practice handwriting skills. 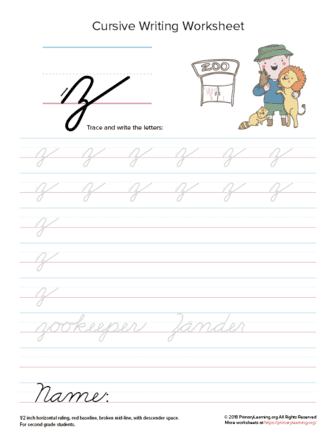 Kids practice tracing and writing sentences. 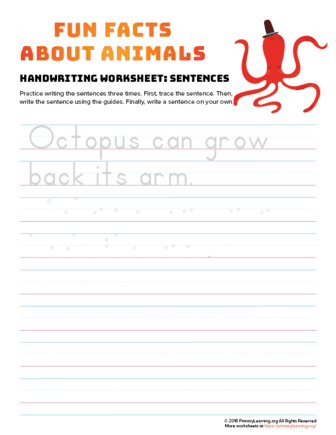 The worksheet focus on fun facts about octopus. 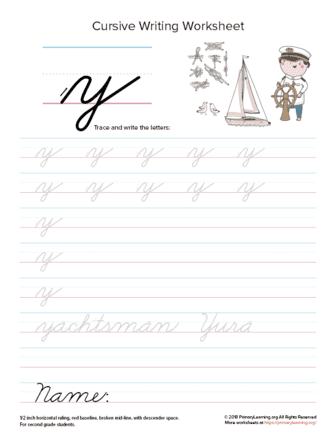 Kids practice tracing and writing sentences. 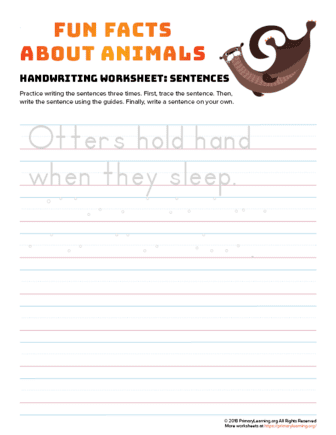 The worksheet focus on fun facts about otter. 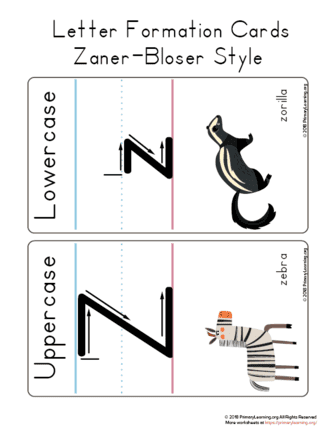 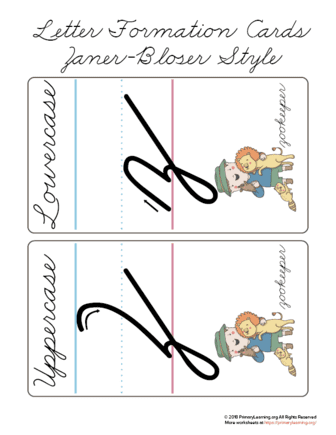 Build handwriting confidence and learn how to make a Cursive Letter Z - uppercase and lowercase. 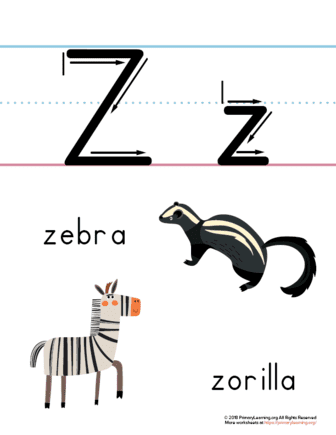 Use The Letter Z in Cursive Poster for instructing proper letter formation. 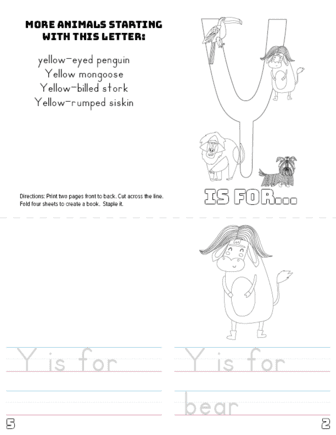 This Letter Y Printable Book is great for learning animals and practice handwriting skills. 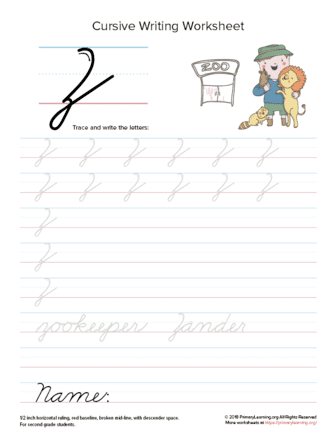 Kids practice tracing and writing sentences. 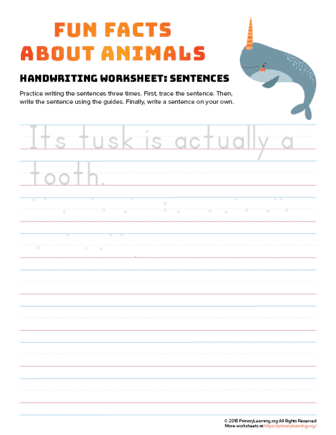 The worksheet focus on fun facts about narwhal. 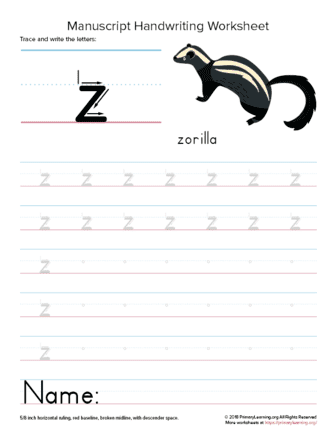 Kids practice tracing and writing sentences. 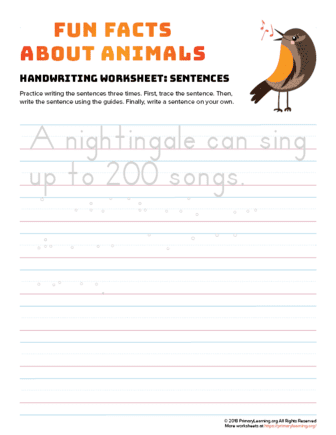 The worksheet focus on fun facts about nightingale. 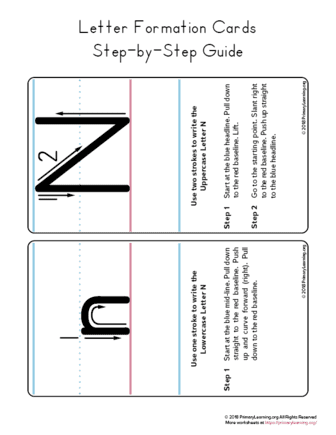 Build handwriting confidence and learn how to make a Cursive Letter Y - uppercase and lowercase. 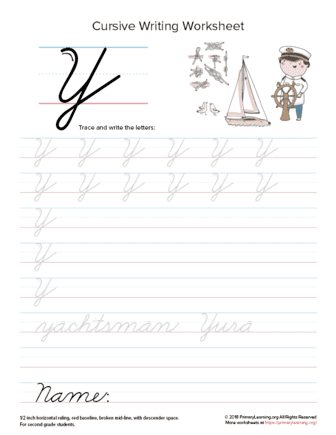 Use The Letter Y in Cursive Poster for instructing proper letter formation. 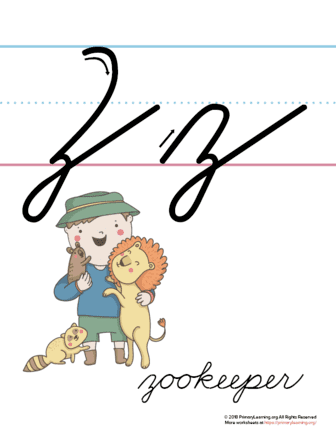 This Letter X Printable Book is great for learning animals and practice handwriting skills.